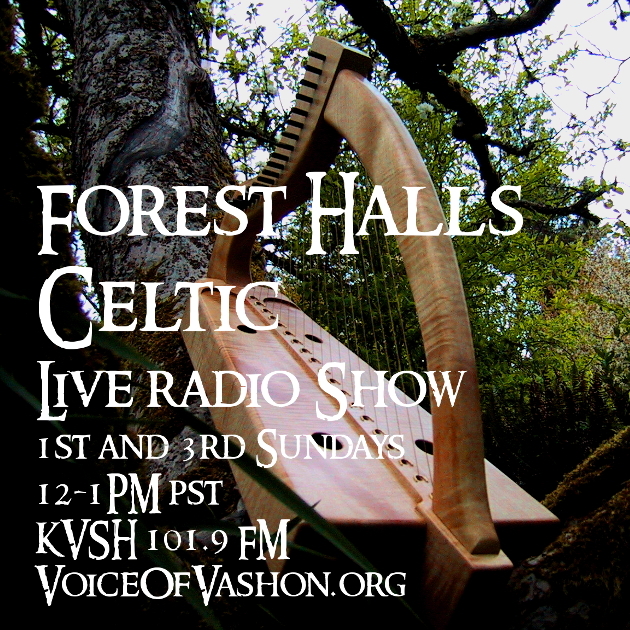 What: Harp Circle on Vashon! …. You are all welcome to this gathering! 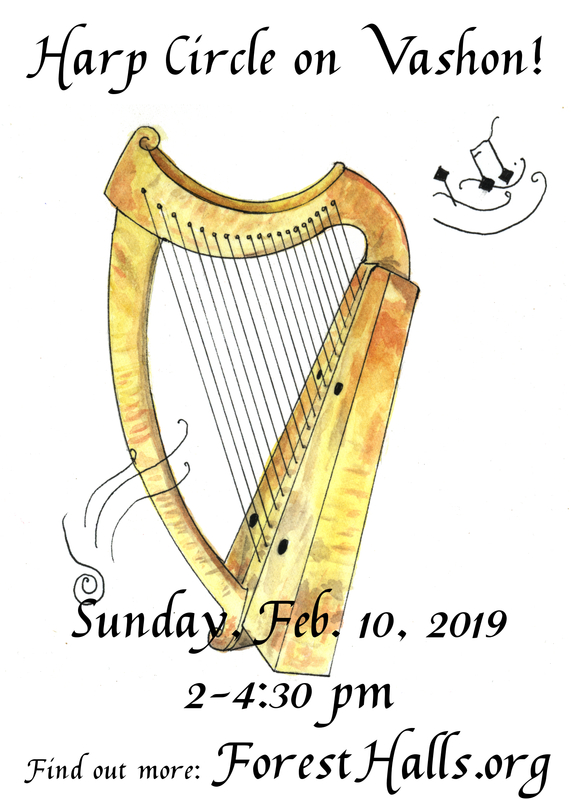 The intention of this gathering is to share our love of the harp, or curiosity and interest about this beautiful instrument, to meet and to support each other wherever we are in our harp journey or in how we happen to be with the harp that day! We’ll meet each other and the harps. 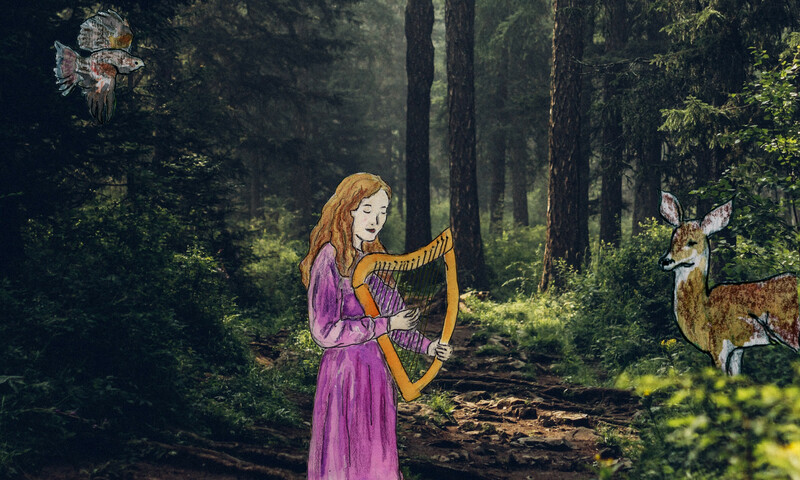 I (Jane) will lead some group harp playing, designed for everyone present to be able to participate in the music-making. Even if you’ve never played the harp, you’ll be able to play! We’ll use the harp in a variety of ways in our music making. We will also have a “works-in-progress” time, where all are invited to share a tune they are working on and be fully supported in their playing. If you want to bring a tune, song, or poem to share that we might play with as a group, please do. I love to improvise ways a whole group can musically adventure together. If you want to lead a group music offering yourself, you are welcome to do so! 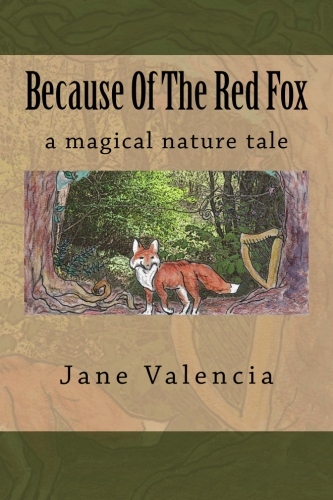 You love the harp but have no wish to play? You’re welcome to listen and enjoy! Any questions? Please contact me. Feel free to share this information with others who might be interested! 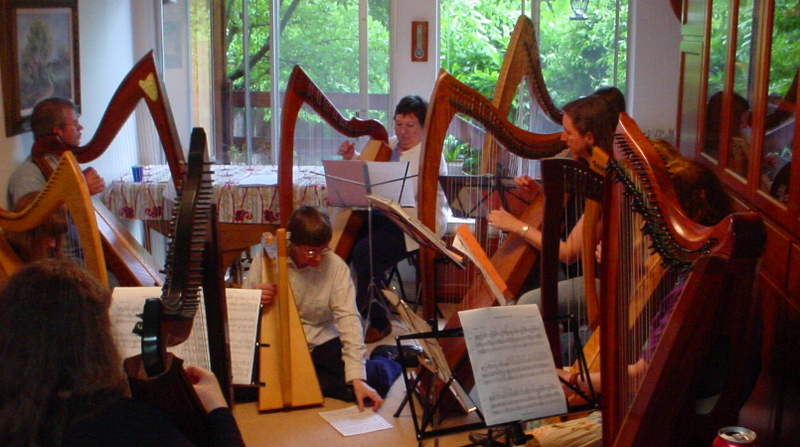 What a Harp Circle looks like. Pictured: a Harpers Hall Monthly Gathering. Farewell to Forest Halls Celtic ~ Hello, to …. !? This is a little note to let you know that Forest Halls Celtic is no longer airing, not even as a replay. A few reasons exist for this decision: the shows weren’t created to be “evergreen,” so they have some very dated information in them is one reason. The other, weightier reason to me, is that the show feels … complete. 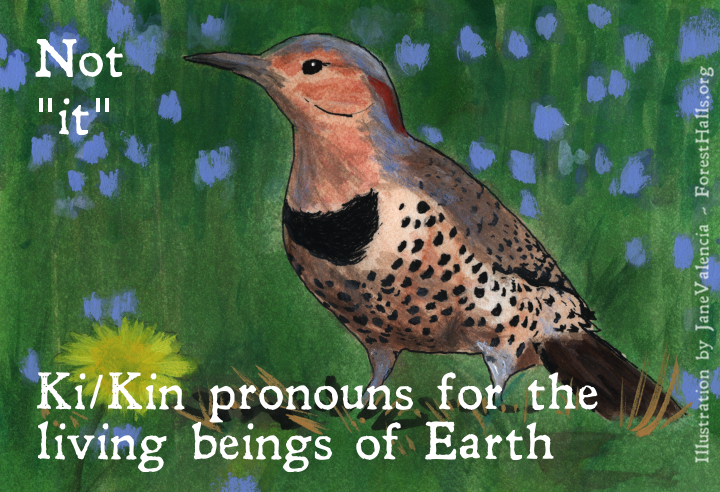 I am working on a new kind of audio (and more) series that I’m eager to bring forth to you. But it’s not ready yet. I’m on a learning curve with the tech, and I feel like this show is just beginning to find its own life. When the series is ready, you’ll experience how in some ways it is Forest Halls Celtic, the Next Generation. But it won’t be called that. 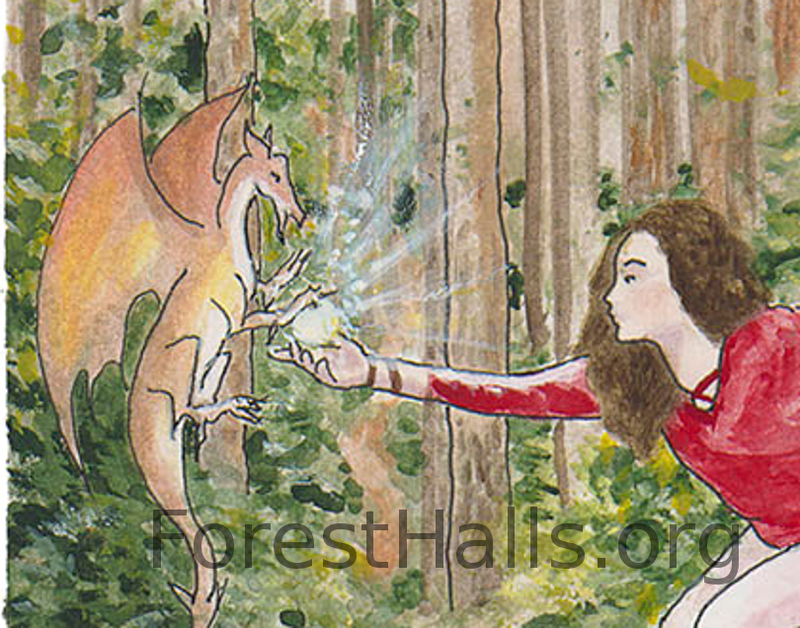 In any case, now that I’ve officially ended Forest Halls Celtic, I’m understanding once again how closing one door opens another, and that the life force of FHC is now free to fully find its new form.